Dr. Sam Baraam started his post secondary education by pursuing a bachelor of science in Cell Biology at the University of Western Ontario in London. He then moved to Pennsylvania for graduate school where he received his doctor of Optometry degree from the prestigious Pennsylvania College of Optometry at Salus University. As part of his clinical program as an intern, Dr. Baraam trained at the world-renowned Veterans affairs hospital in Connecticut and also at a refractive Laser surgery and cataract center in Philadelphia. In addition to receiving extensive training in specialty soft and rigid contact lenses, Dr. Baraam is also certified to treat and manage ocular disease and thoroughly trained in management of Cataract and Laser vision correction procedures. He also received further training in binocular vision, and visual-perceptual therapy for which he received advanced certification from the Eye Institute in Philadelphia and clinical honors, a recognition only awarded to those with academic and clinical excellence. Dr. Baraam also served on the SOSH mission team in 2009 where he had the opportunity to provide thousands of patients in the impoverished villages of Belize with Eye Care, including pathology detection and treatment as well as vision correction devices to those who otherwise did not have access to such services. In addition to being certified by the Canadian national boards (CSAO), Dr. Baraam has also successfully completed all three parts of the US national board examinations (NBEO). He’s now an active member of the Ontario Association of Optometrists, Canadian Association of Optometrists as well as the College of Optometrists in Vision development (COVD). Dr Baraam practices out of the Downtown office at 360 Eyecare – Metro, 360 Eyecare – Beaches and at 360 Eyecare – Rosedale. Outside of work, Dr. Baraam enjoys traveling, golfing, exercising and spending quality time with family and friends. Dr. Nadine Solaka, OD, MSc attended New England College of Optometry in Boston, MA where she received both her Doctor of Optometry and Masters in Vision Science degrees. Prior to that, Dr. Solaka received her Bachelor Degree with honours in Biomedical Sciences from the University of Waterloo. During her stay in Boston, Dr. Solaka completed her clinical training at several leading healthcare facilities, such as: the Veteran Affairs Boston Healthcare System, Lahey Medical Center, Boston Medical Center and North End Waterfront Health Center at Mass General Hospital. During her training Dr. Solaka gained advanced experience in contact lens fitting, treatment of ocular disease, pediatric eye exams and pre- and post-operative care for LASIK and PRK. Dr. Solaka’s background in research focused on affordable vision aids and how these instruments could help provide better eye care in underserved areas of the developing world; where the lack of eye car e professionals is a major global concern. She has presented her work at the American Academy of Optometry (AAO) and the Association for Research in Vision and Ophthalmology (ARVO). Dr. Solaka is also a member of the Beta Sigma Kappa (BSK): International Optometric Honor Society and the Ontario Association of Optometrists (OAO). Outside of working at the 360 Eyecare – Beaches location, Dr. Solaka enjoys spending time with family, friends and her favorite Shih Tzu, Kobi. 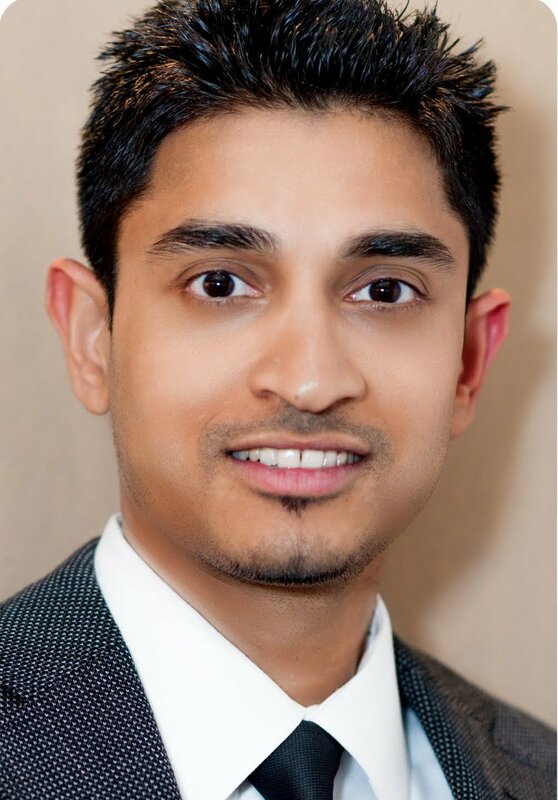 Dr. Gavin Bastiampillai graduated from the prestigious Pennsylvania College of Optometry of Salus University. Throughout his time there he was elected into Beta Sigma Kappa, an honour society for academic achievement for the top ten percent of his class. His clinical experience includes The Eye Institute in Philadelphia, where he completed his advance studies in Pediatrics, where he was trained in visual perception and binocular vision. He also worked at the Veterans Affairs hospitals in Batavia, New York and Salem, Virginia fine tuning his skills in pathology and low vision. He has successfully passed the US national board exam (NBEO), Canadian national board exam (CSAO) and is TPA certified to treat and manage ocular disease. Currently he is a member of both the Ontario Association of Optometrists & the Canadian Association of Optometrists. Dr. Bastiampillai enjoys the challenges of contact lenses, binocular vision anomalies and caring for his patients with any anterior segment or retinal pathology. He completed his Bachelor of Science degree at University of Toronto, specializing in neuroscience. Dr. Gavin Bastiampillai grew up in Toronto, and is excited to give back to this great community. He practices at the 360 Eyecare – Metro location. In his spare time Dr. Bastiampillai loves to play Tennis, Golf, Softball and Cricket and enjoys an active lifestyle. Dr. Sarabjit Kohli graduated from The University of Michigan with a Bachelor degree in Biology. She then attended the Illinois College of Optometry (ICO) where she received her Doctorate Degree of Optometry. Known for its rigorous program, ICO provided Dr. Kohli with extensive knowledge in Primary Eye Care, Binocular Vision, Pediatrics, Diagnosis and Treatment of Anterior and Posterior segment diseases, Low vision and Contact Lenses. Dr Kohli interned at various locations across the USA working with top eye care practitioners in America. She worked with experienced Optometrists and Ophthalmologists at The John Dingell Veteran’s Hospital in Michigan, where she learned how to manage complicated eye diseases associated with various health conditions. She also worked with surgeons in OMNI Eye Care centers across New Jersey and New York, managing post surgical complications and providing emergency eye care. She worked at a private practice in North Carolina where she was trained to fit soft, hard and specialty contact lenses. Lastly, Dr. Kohli finished off her intern rotations at The Illinois Eye Institute where she worked with pediatric patients, providing eye exams and vision therapy. 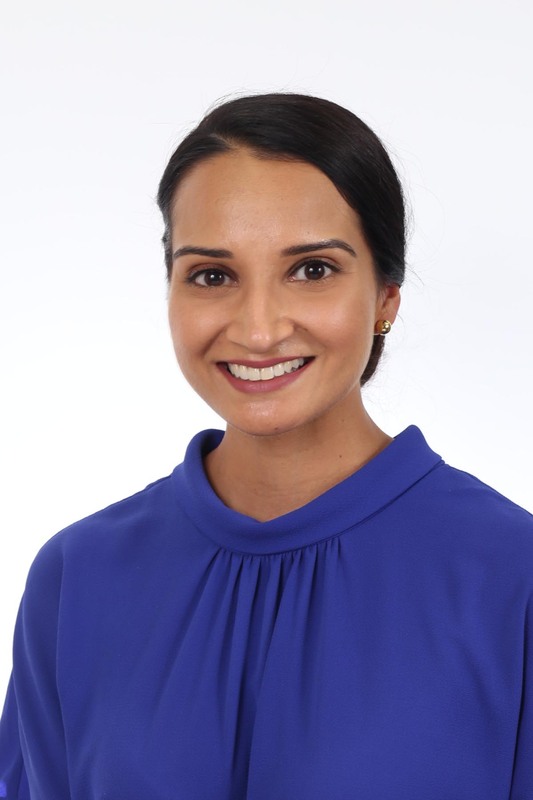 Dr. Kohli is Board certified by the Canadian Examiner’s of Optometry and is licensed by The Ontario College of Optometrists and works out of our 360 Eyecare – Metro location. She is also Board certified in the USA by The National Board of Examiners of Optometry and is licensed by the Michigan Optometric Association. She is TPA certified and is able to prescribe medicine to all her patients. She is currently the member of Canadian Association of Optometrists and the Ontario Association of Optometrists. Dr Kohli is passionate about providing comprehensive eye care to all her patients. A Michigan girl at heart, Dr. Kohli enjoys exploring Toronto, running and spending time with her family. Dr. Dharani Devathasan – BIO coming soon.